Tracy & Hobbs worked with Gayhurst Community School, Hackney to create a 3 minute experimental film and screening. This project was funded as a part of the First Light programme, UK Film Council. 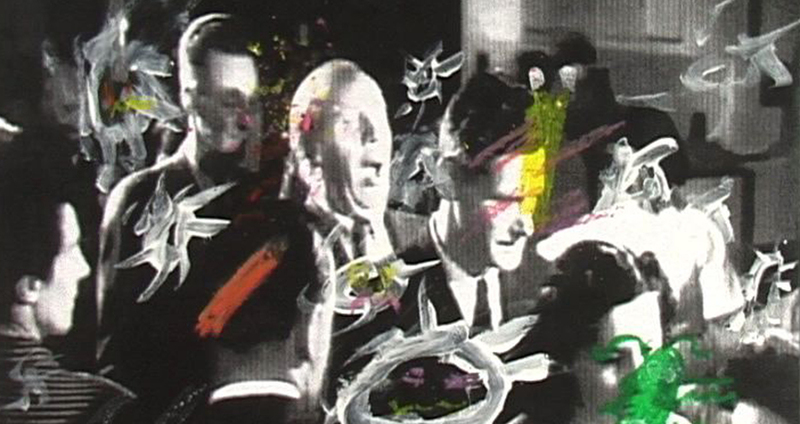 We worked with archive film ‘Coughs and Sneezes’ 1945, from The British Film Institute. The children worked on devising the film, animating using a wide variety of techniques including rotoscoping, pixilation and stop frame animation, they created sound and then on the installation and screening of the film. The children posted their thoughts and views of the process on their blog ‘catch it bin it animate it’. The final film is entitled ‘Germinator’. The film was nominated for an Audience Award by First Light, Highly commended at Anifest UK and screened atThe Co-Operative Film Festival and at Anifest Czech Republic 2011.